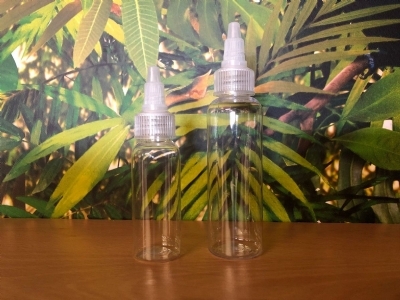 Clear Ink Bottle with Spout Top. Available in 1oz & 2oz. Crystal clear bottles.